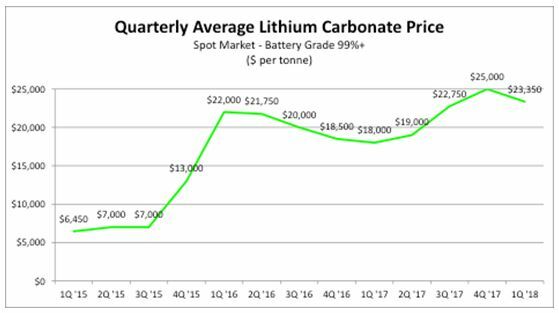 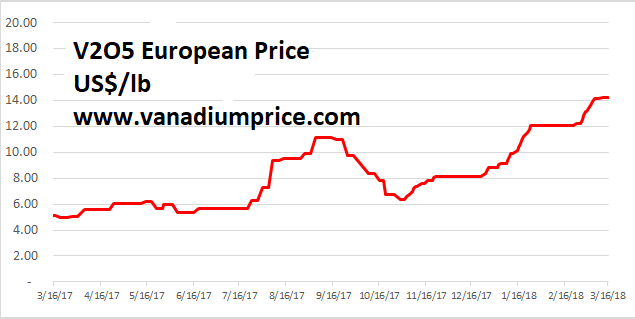 Resource World Magazine » This electric metal gem is up 55% in 2018 and investors have hardly noticed. 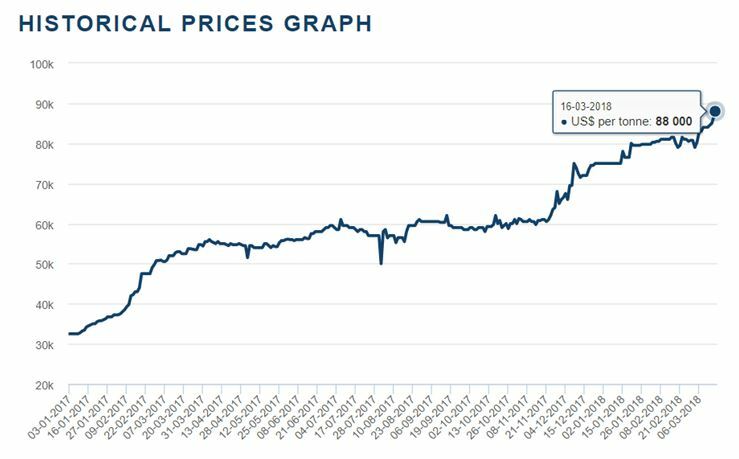 Browse:Home Off the Wire This electric metal gem is up 55% in 2018 and investors have hardly noticed. 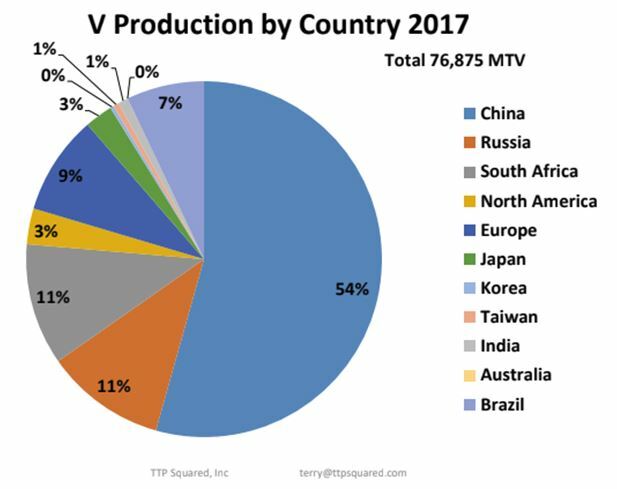 “Metal Bulletin has learned that major V2O5 producers including Tranvic Group, Jianlong Group and Desheng Group are fulfilling long-term orders and claimed to have no stock to sell into spot market.